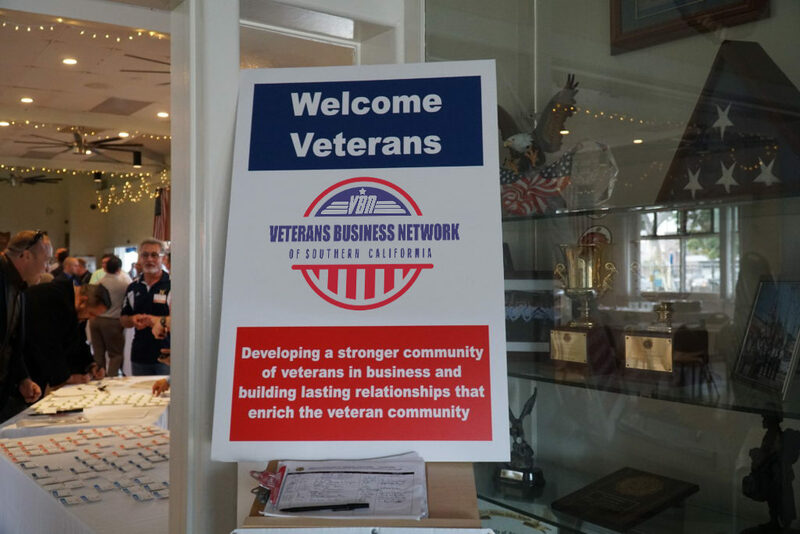 The VBN is an effort by a group of successful local veterans to build a platform for connecting veterans in business in California through programs and events. The VBN not only supports their post-service professional interests, but also serves as a platform for developing proactive, business-oriented resources to better serve the needs of the larger veteran community, especially in the areas of employment and career development. What years did you serve in the military? i.e. "1989-2009"
How did you hear about the VBN? Have you been to one of our events before? Would you like to be included in a list of possible mentors for fellow VBN Members?